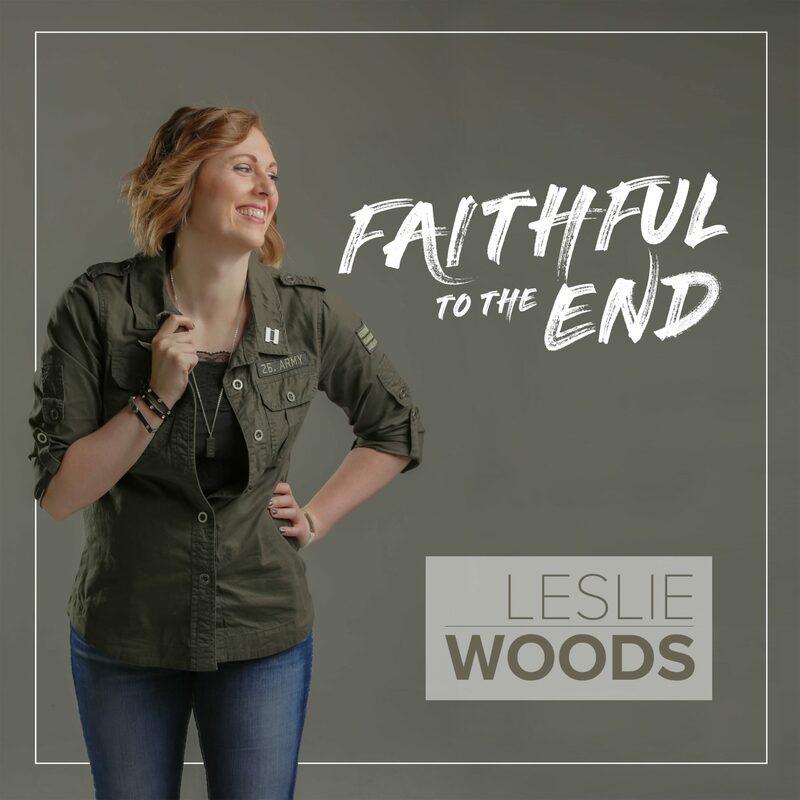 August 8, 2018 (Springdale, Arkansas) – INOV8 Music Group recording artist Leslie Woods is releasing her first new music in three years with the single “Faithful to the End,” which goes for adds today at Christian INSPO/Soft AC and Christian AC-formatted radio stations. The song is also releasing to iTunes on Friday, August 31st and is now available for pre-order. To learn more about Woods, visit LeslieWoodsMusic.com, like Woods on Facebook and follow her on Instagram and Twitter.